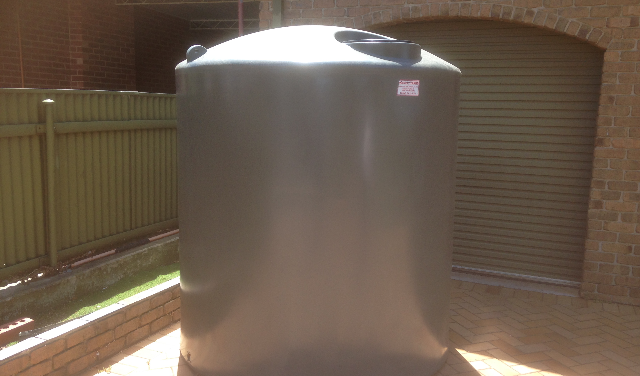 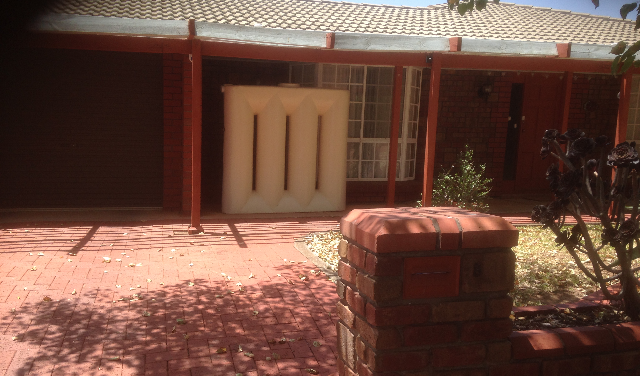 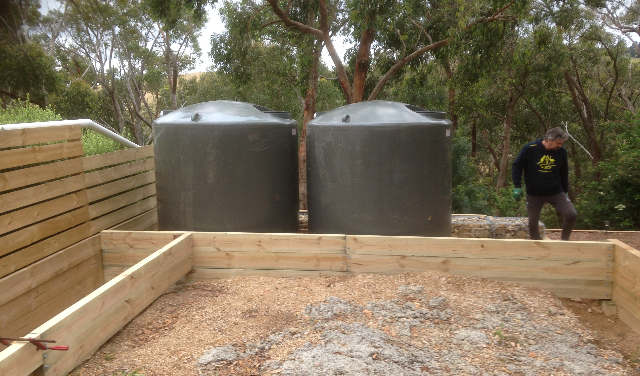 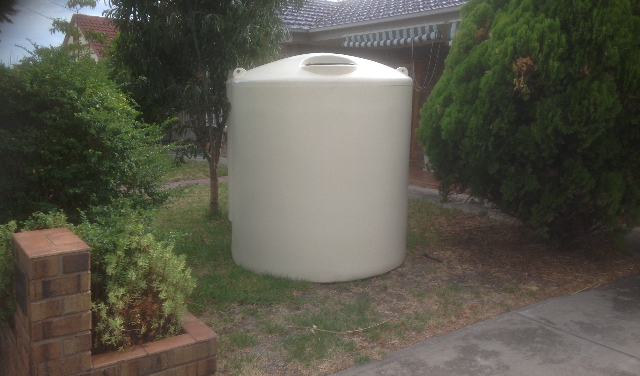 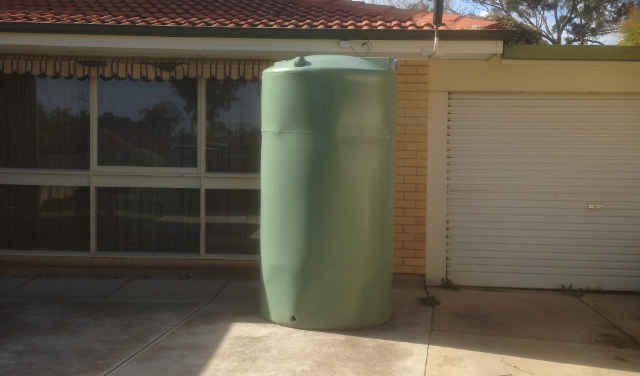 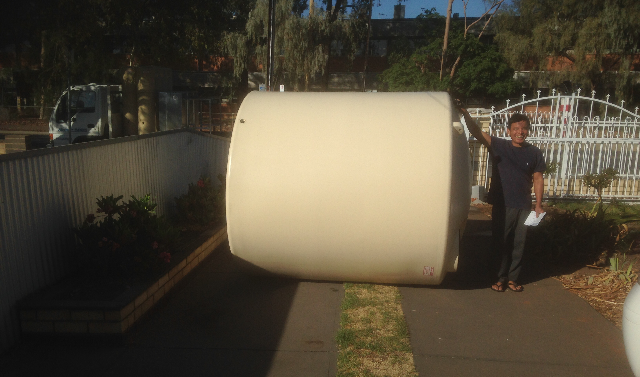 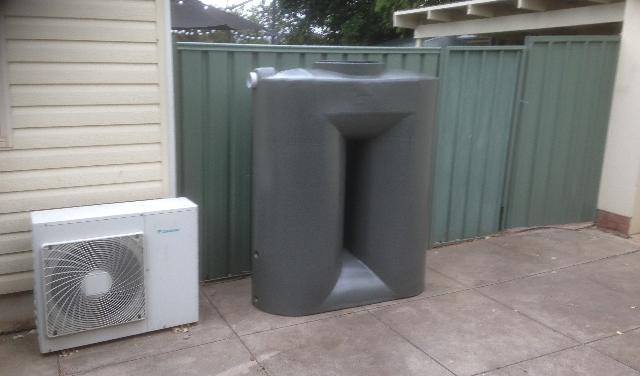 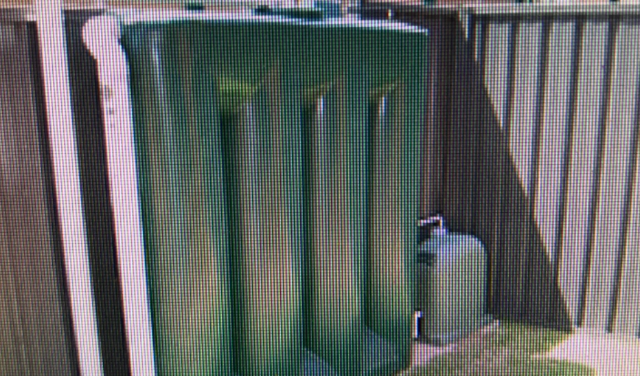 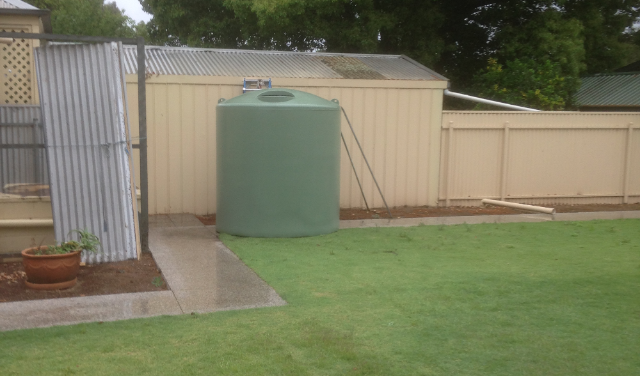 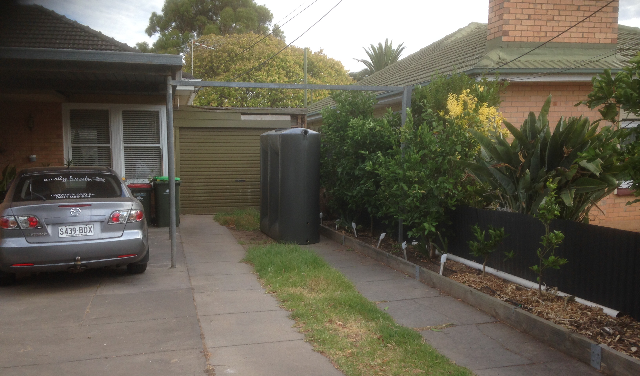 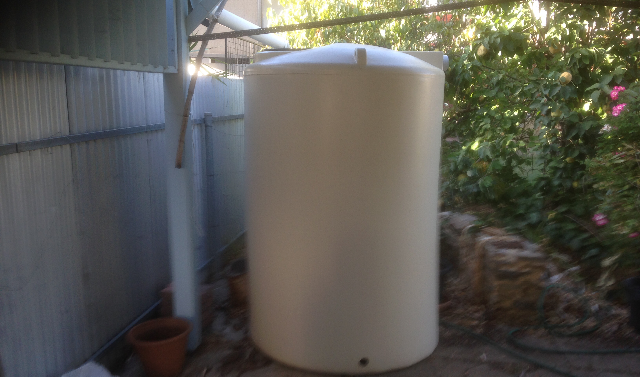 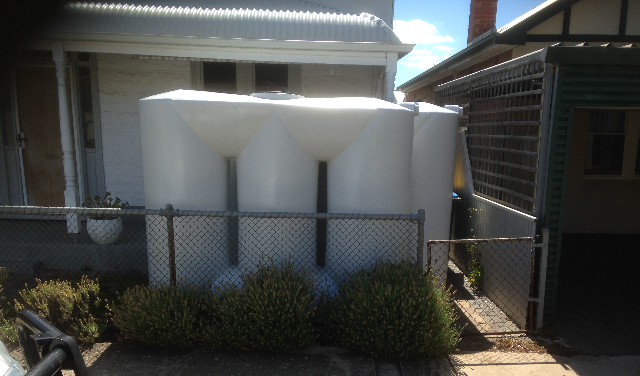 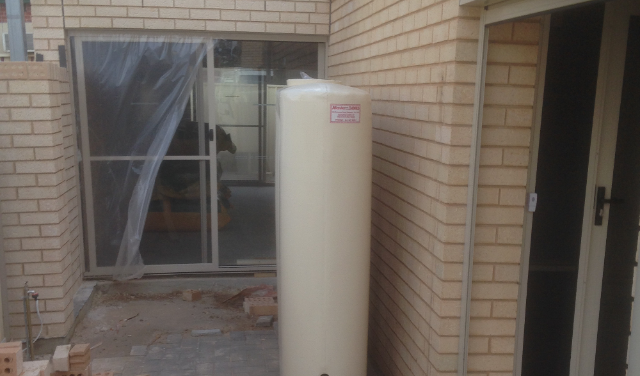 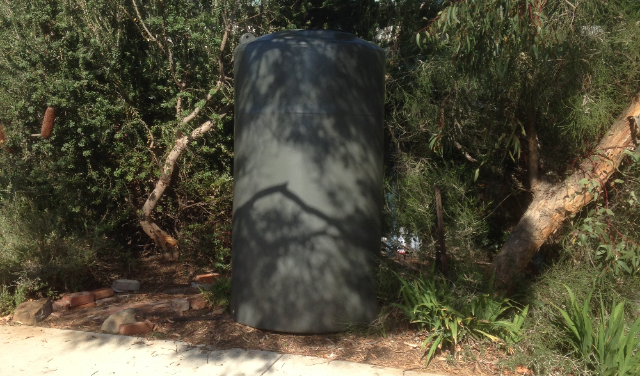 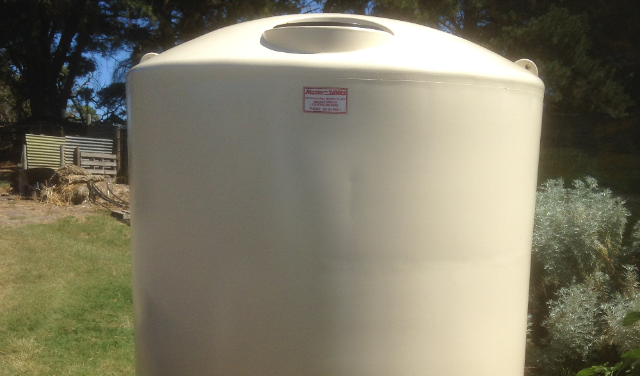 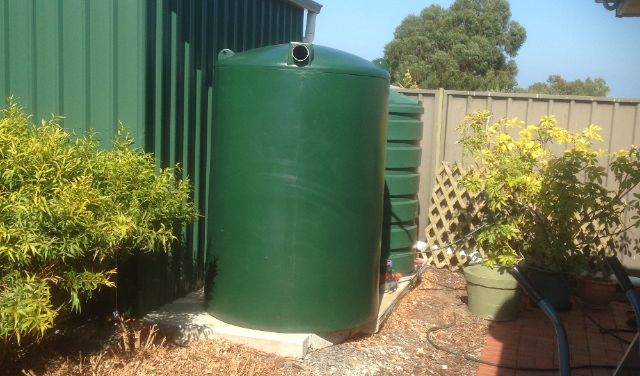 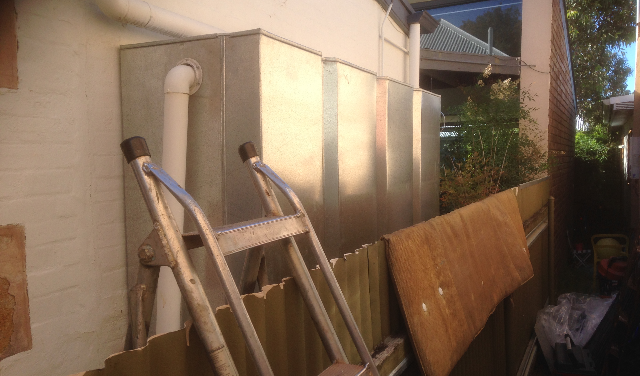 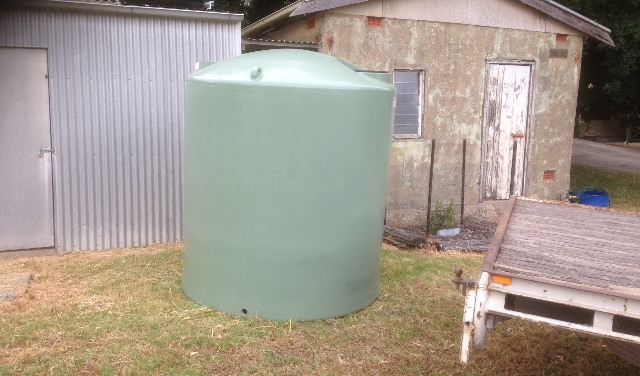 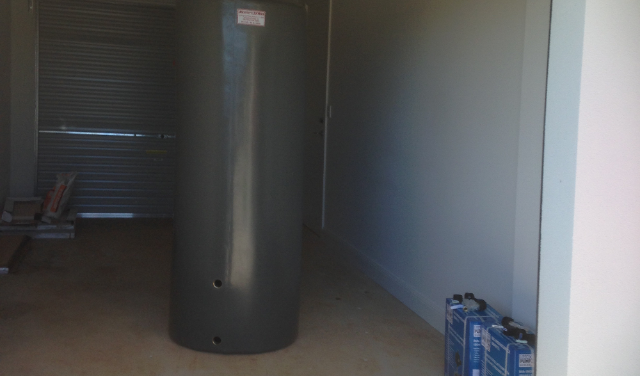 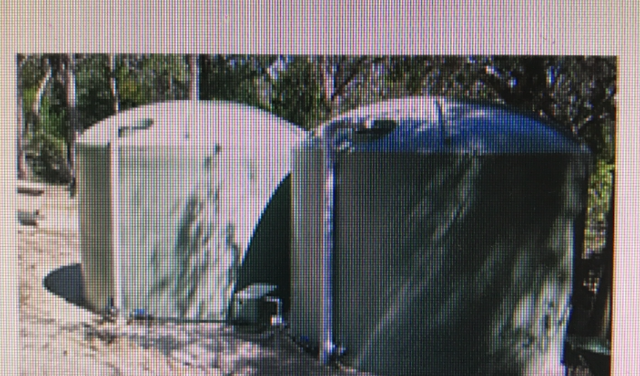 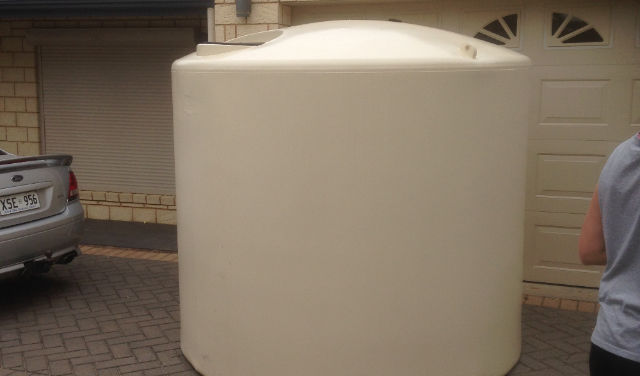 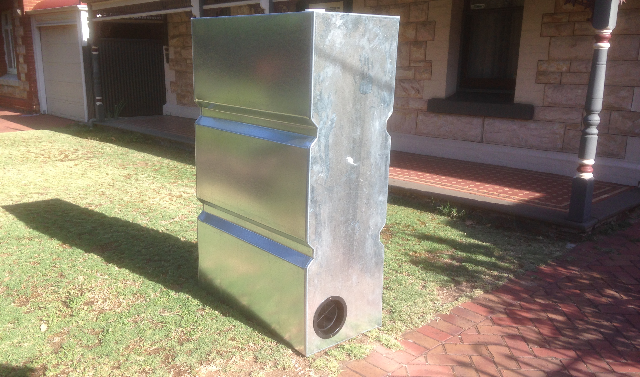 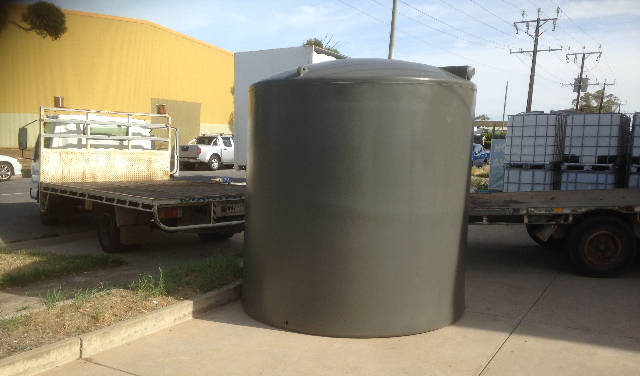 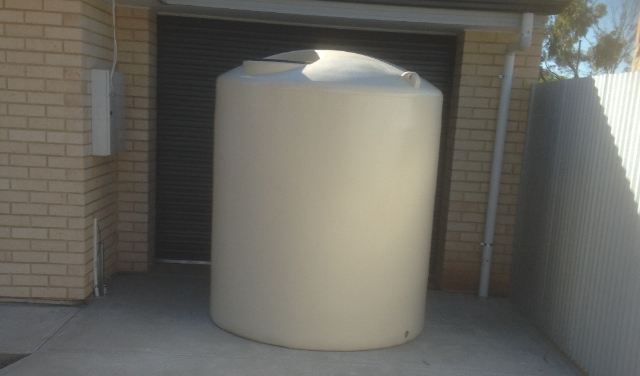 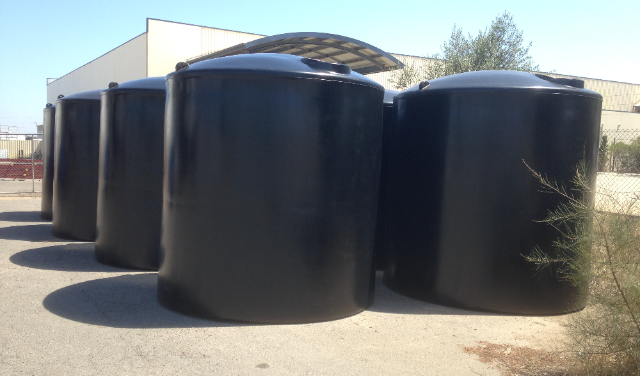 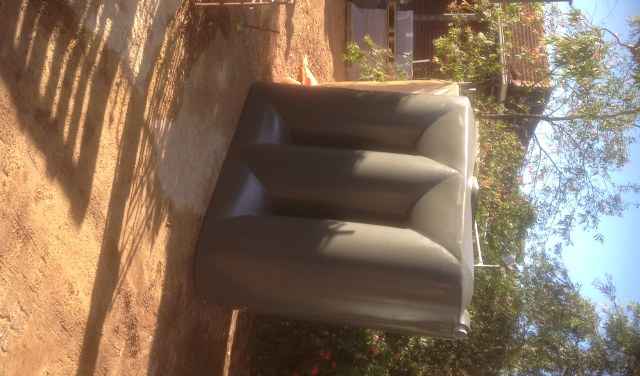 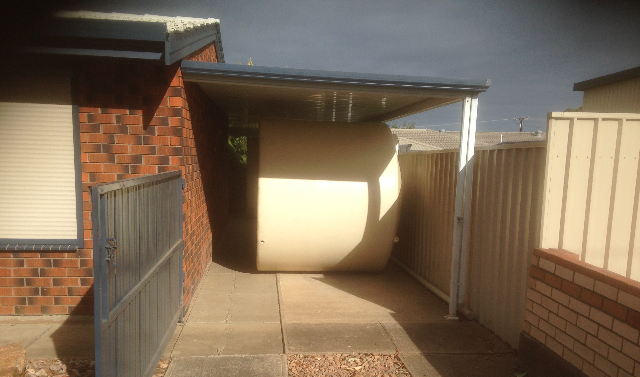 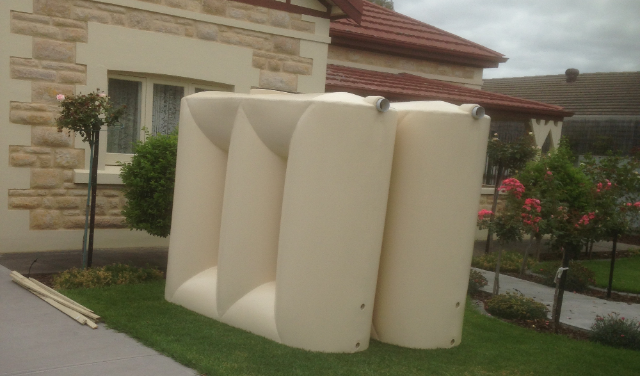 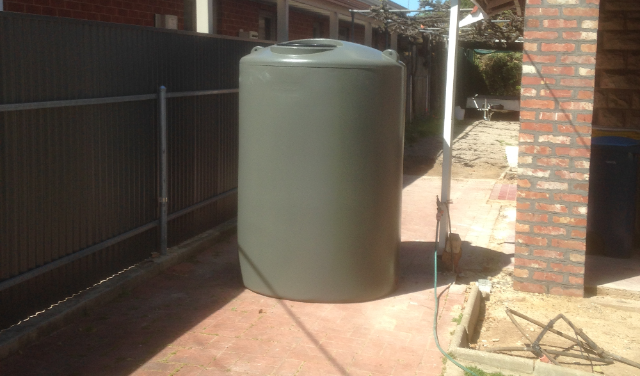 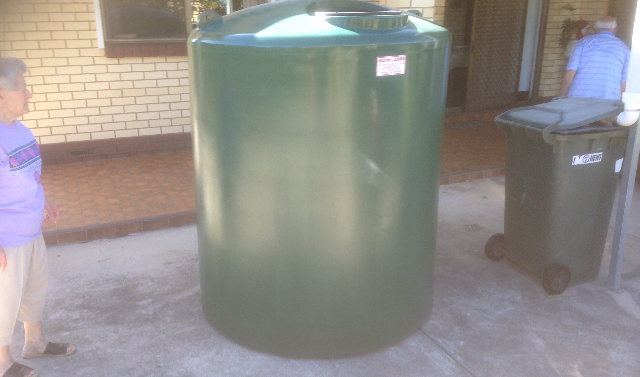 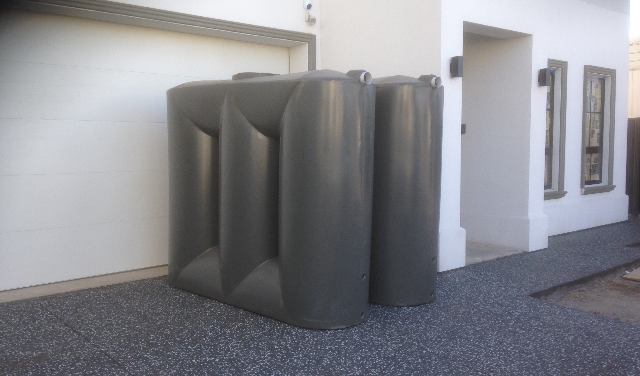 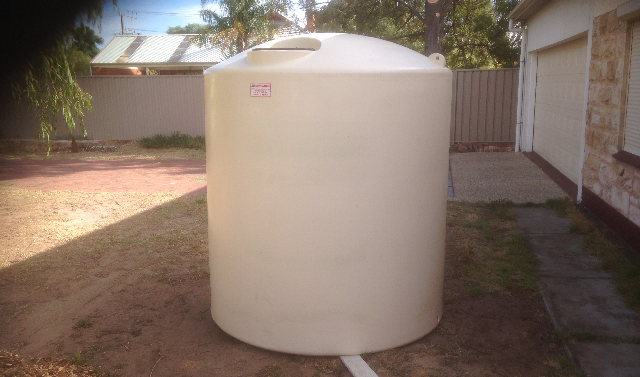 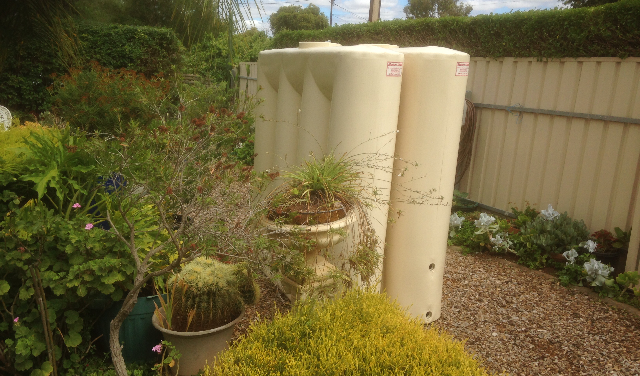 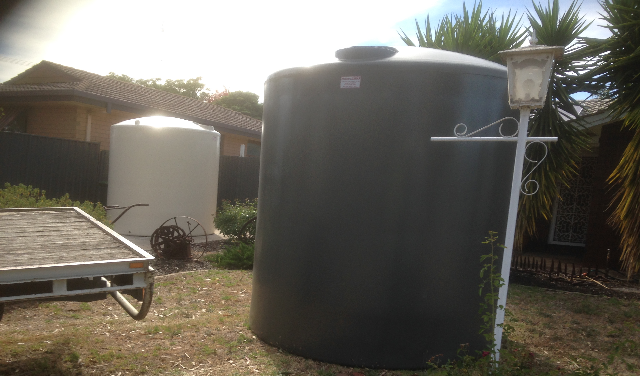 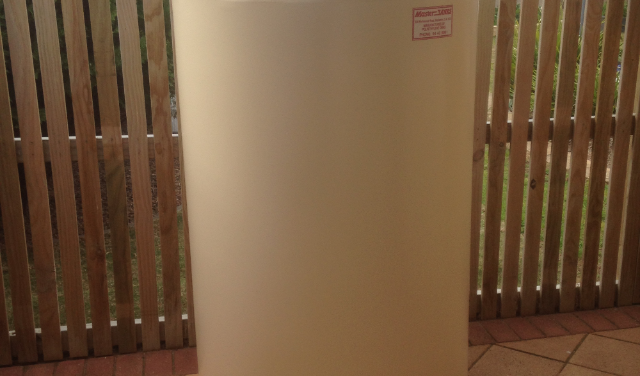 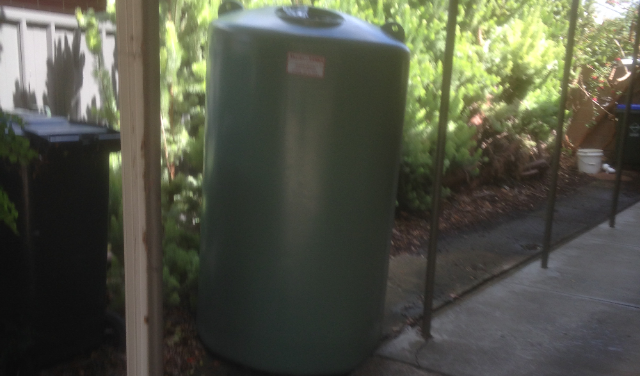 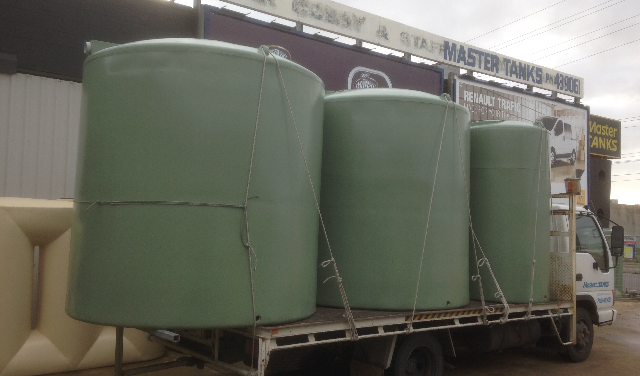 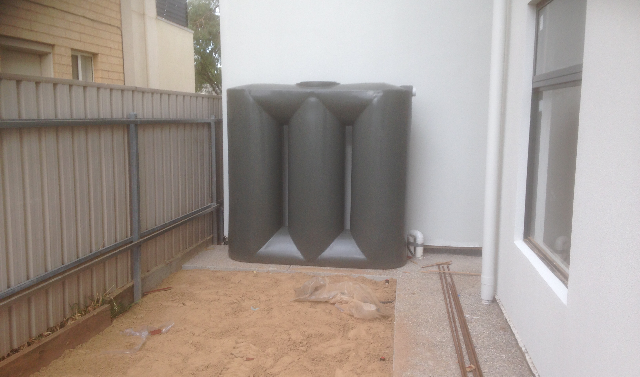 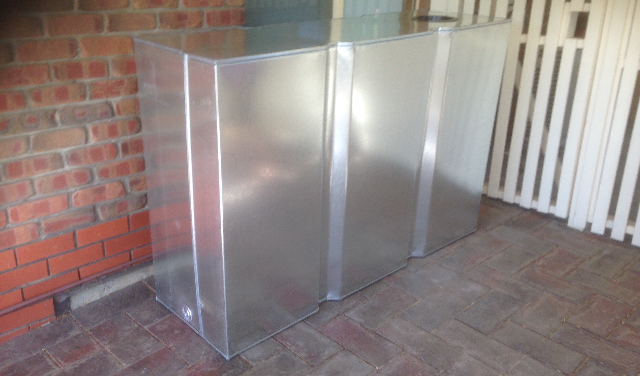 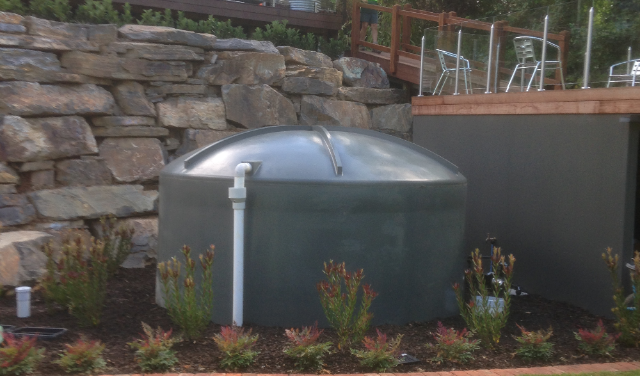 Master Tanks | Welcome to Master Tanks the specialists in rain water tanks and water storage solutions. 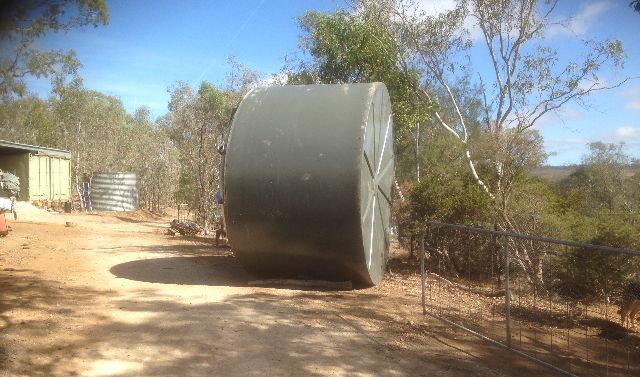 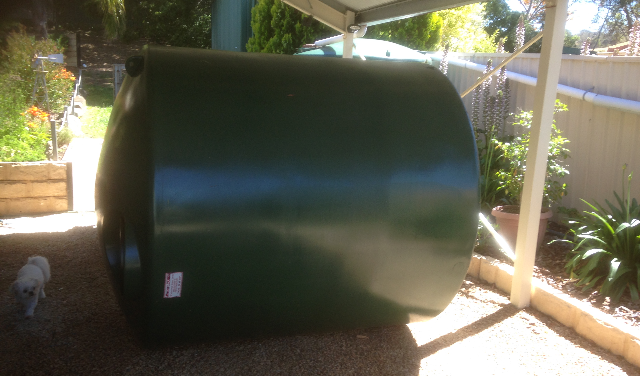 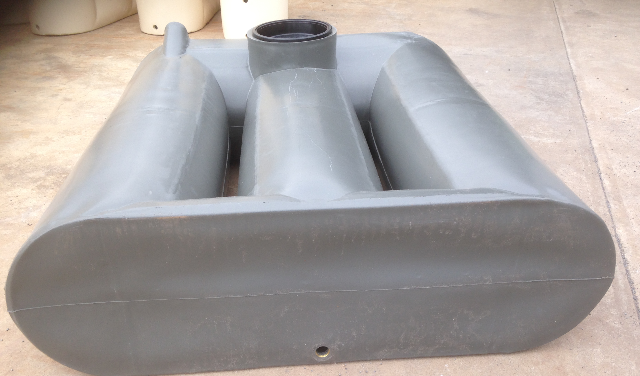 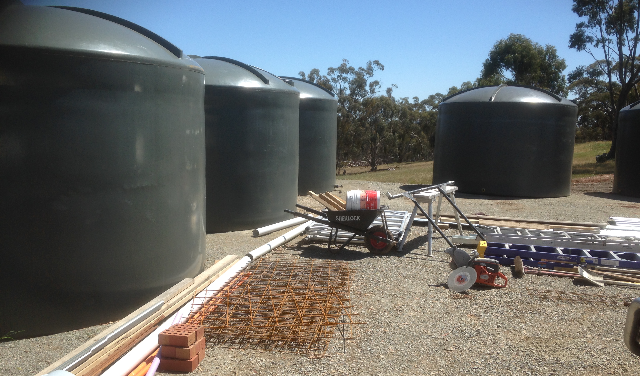 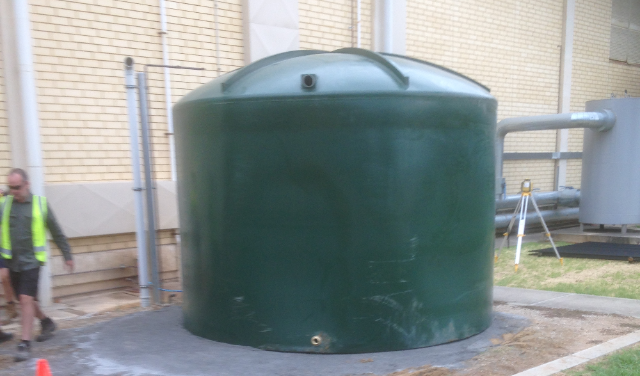 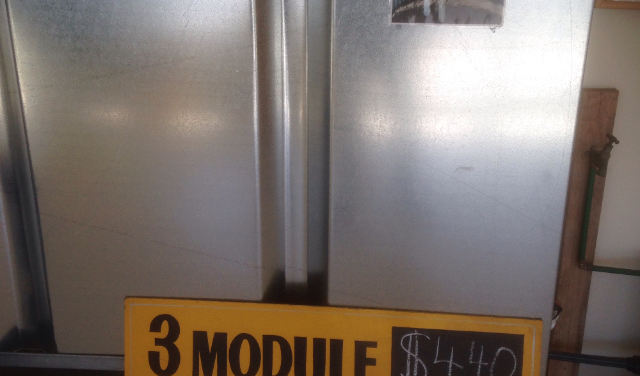 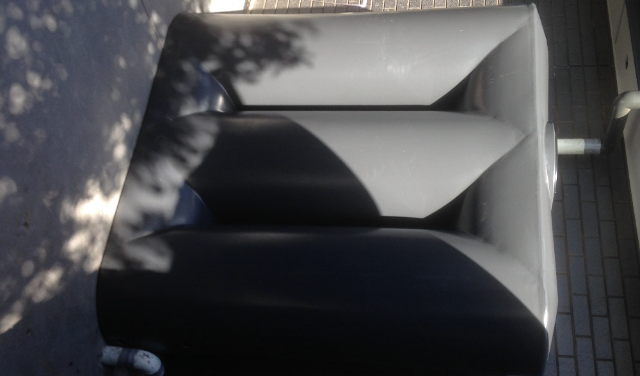 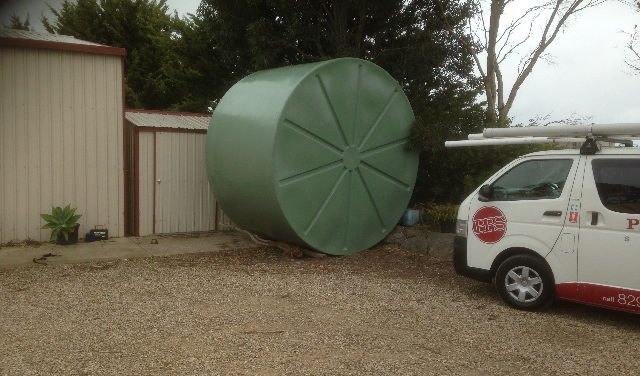 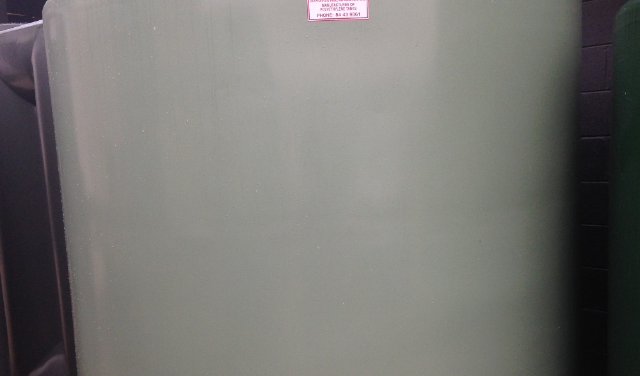 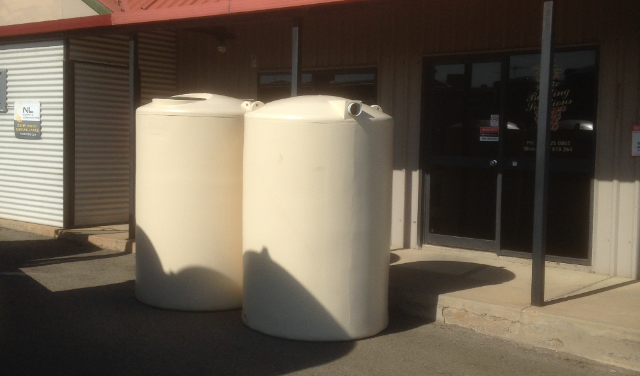 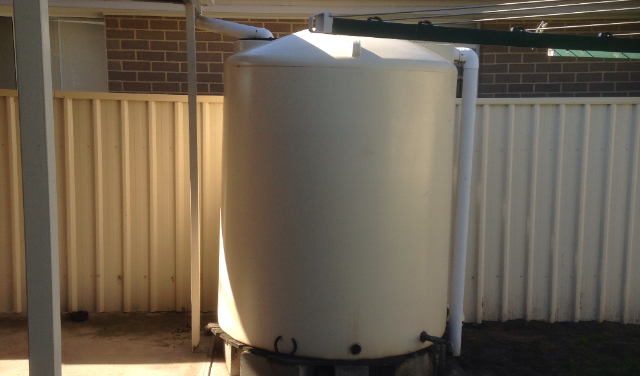 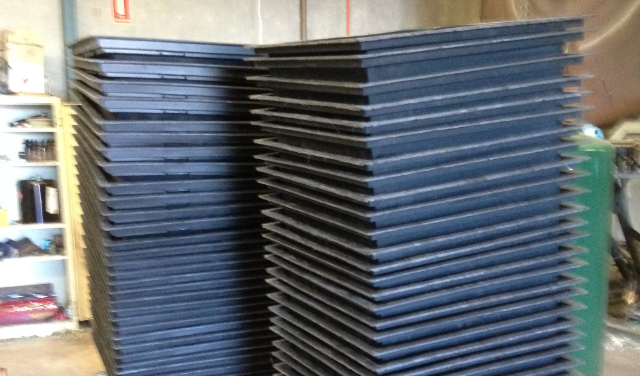 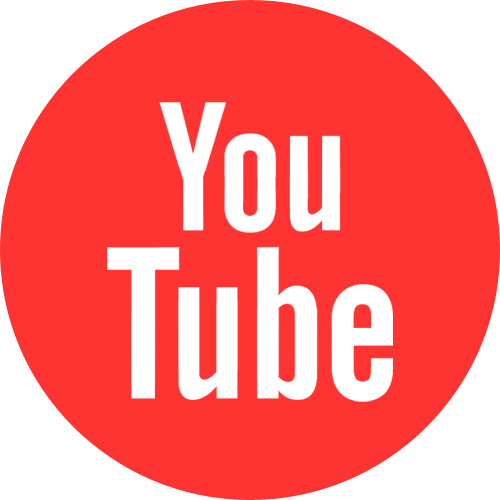 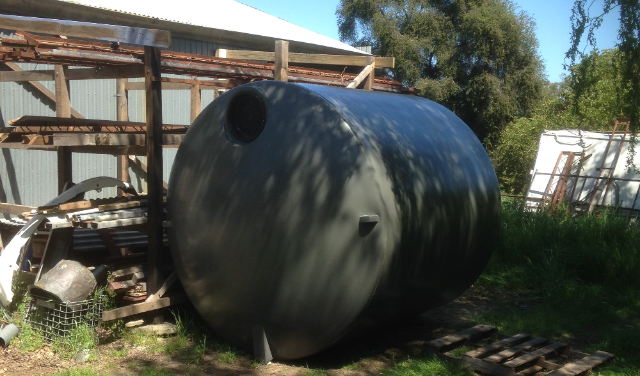 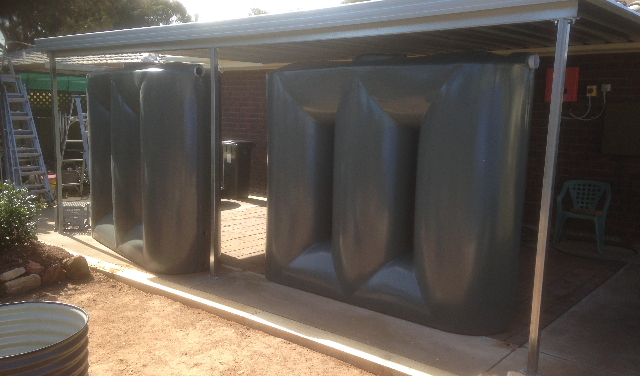 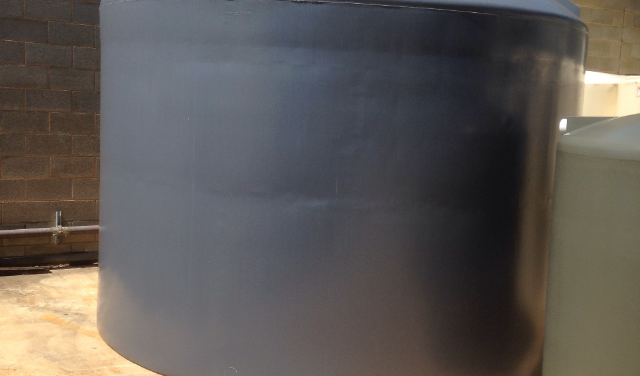 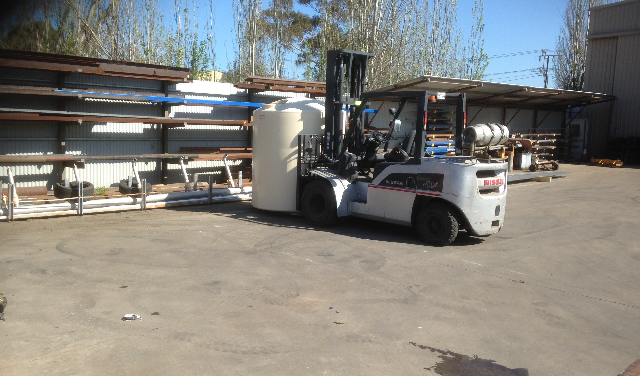 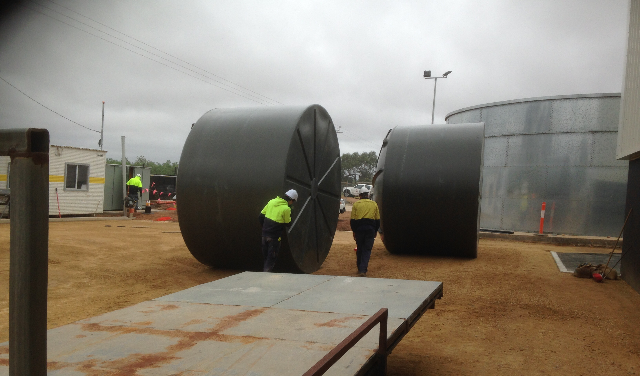 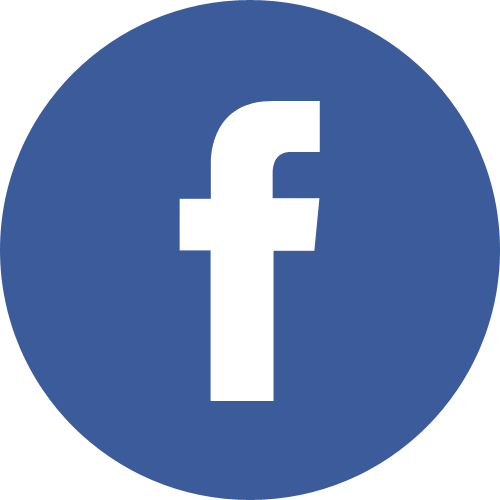 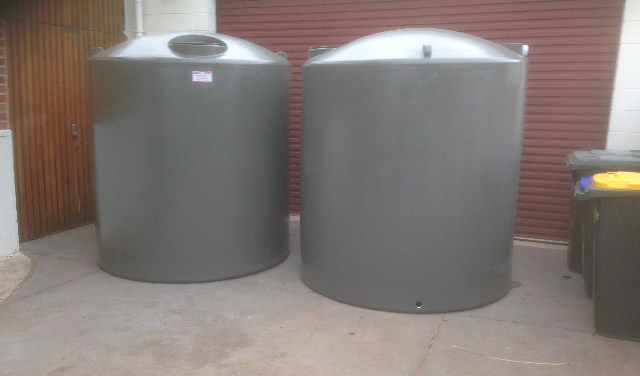 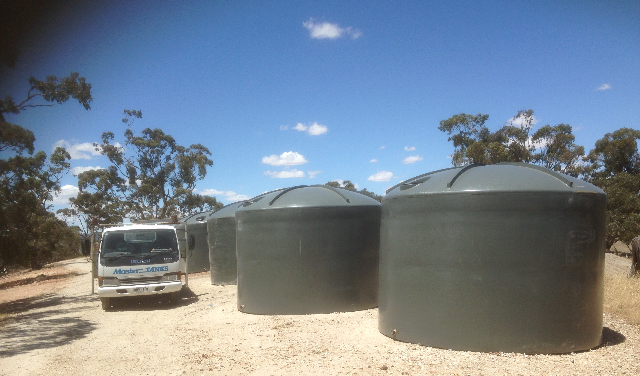 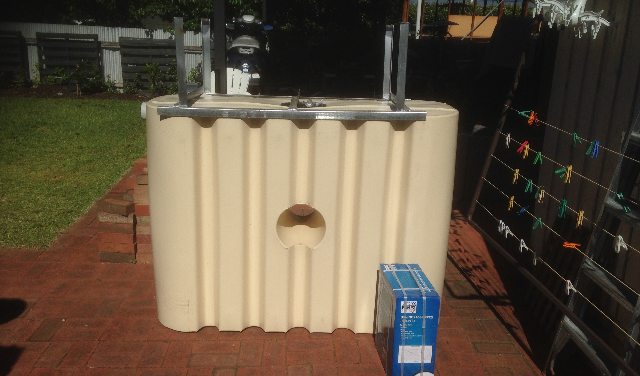 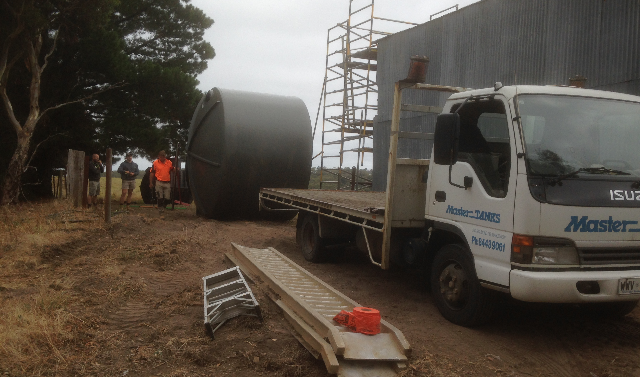 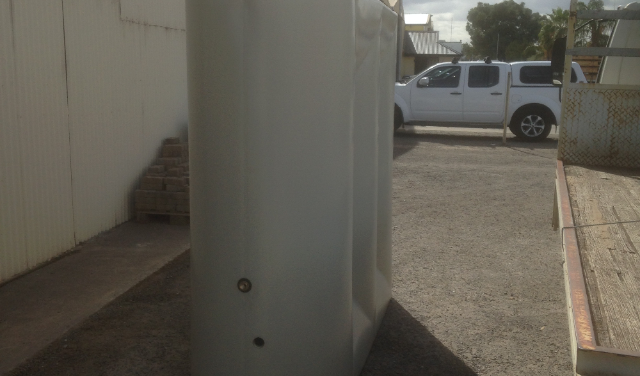 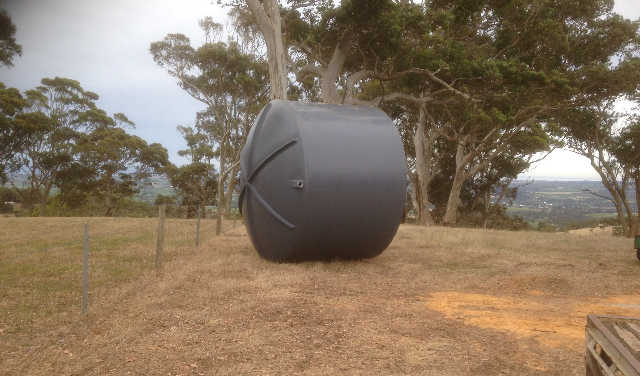 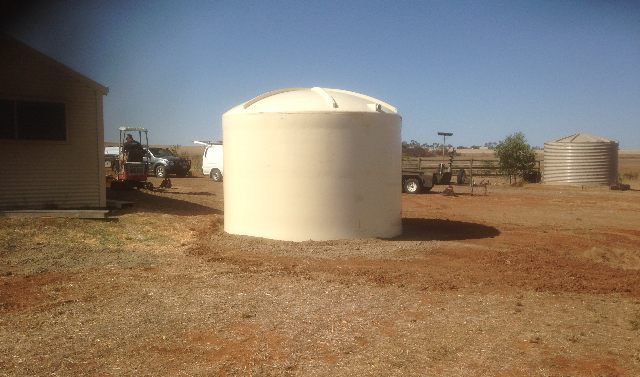 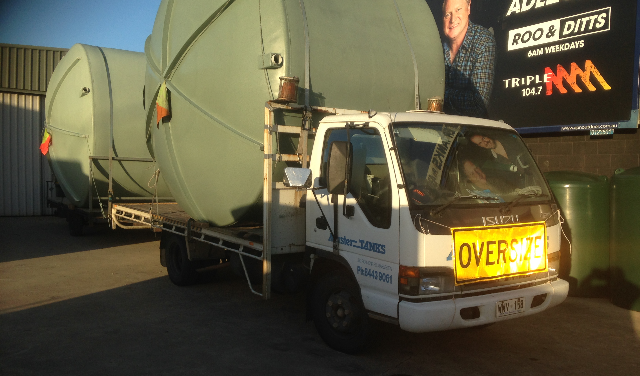 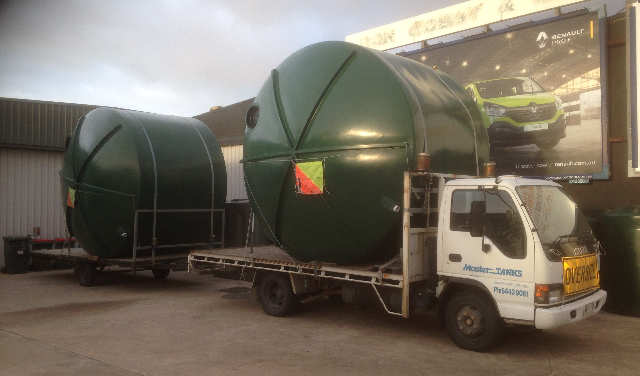 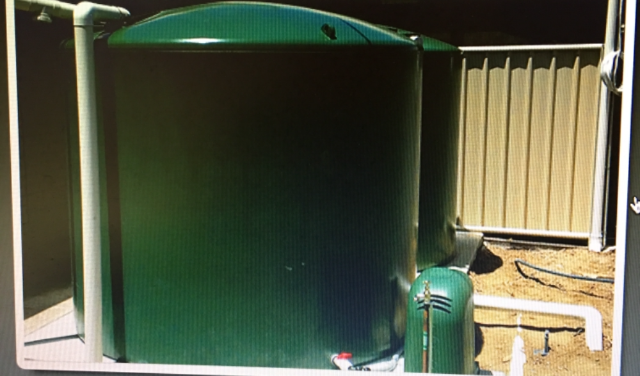 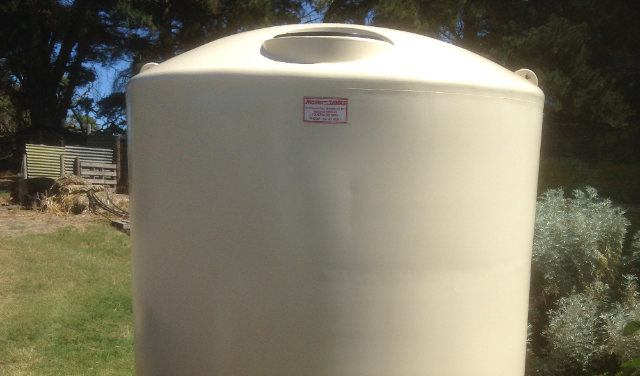 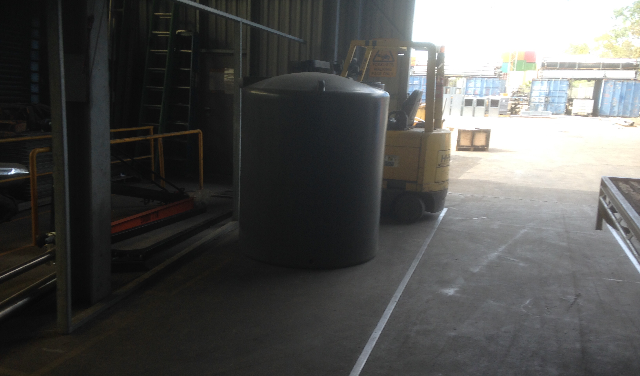 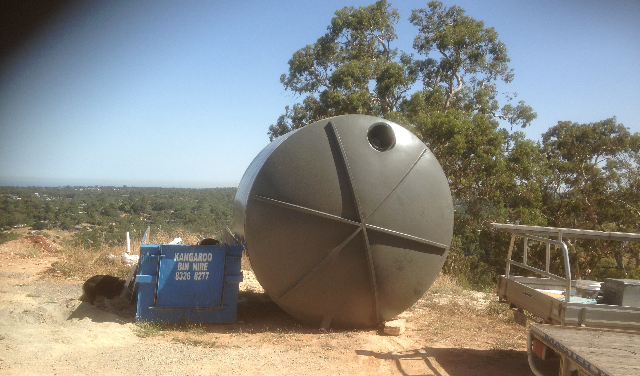 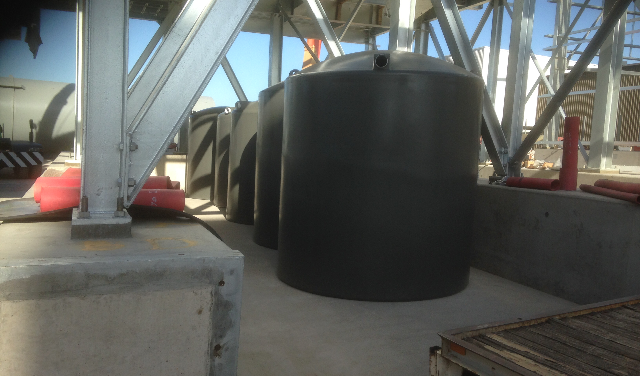 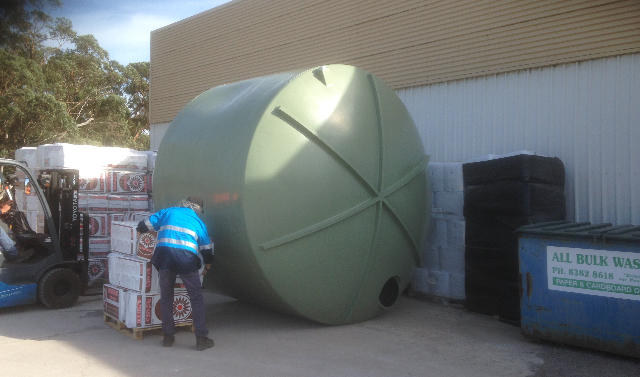 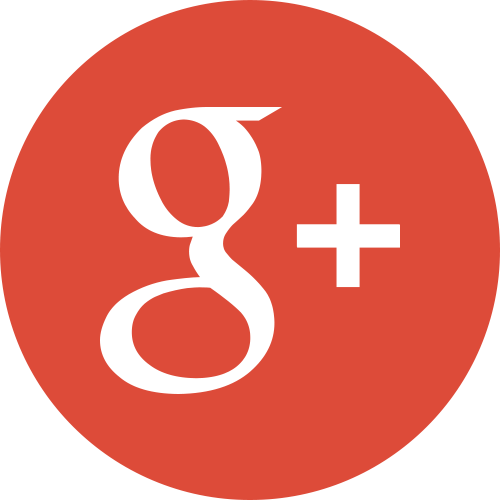 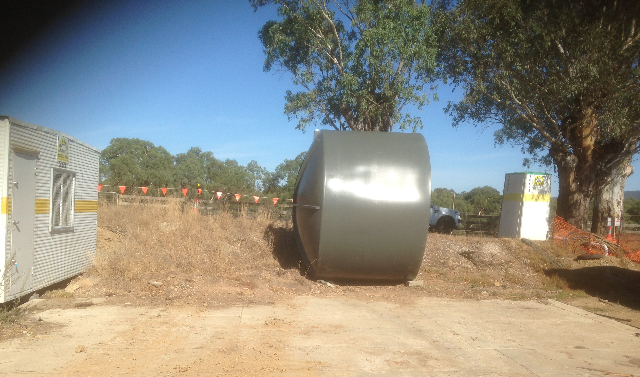 We are a proud family owned and locally run business that has been manufacturing tanks since 1977 and all our tanks are built onsite at our Marleston South Australia premises. 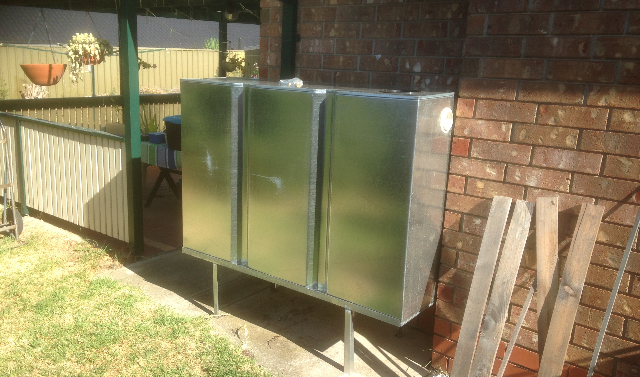 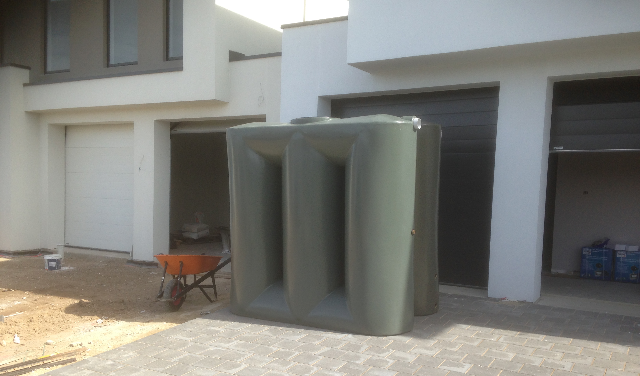 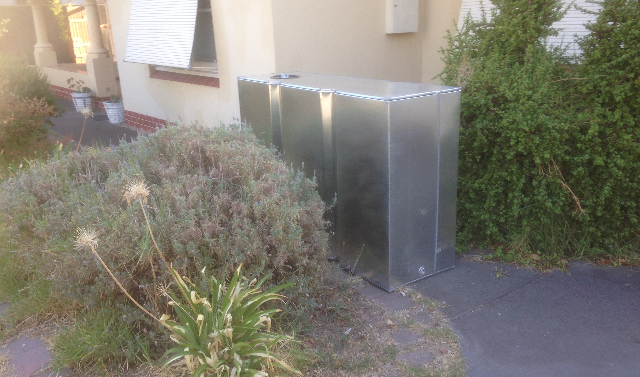 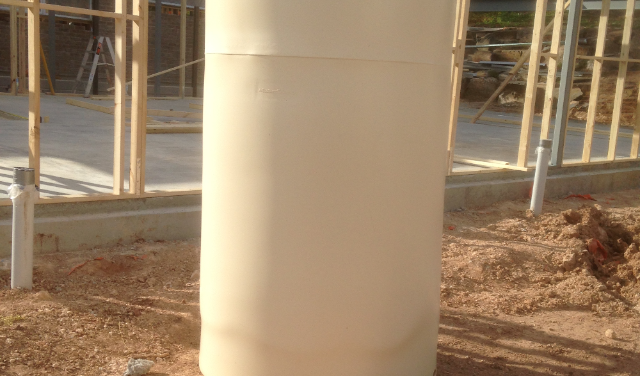 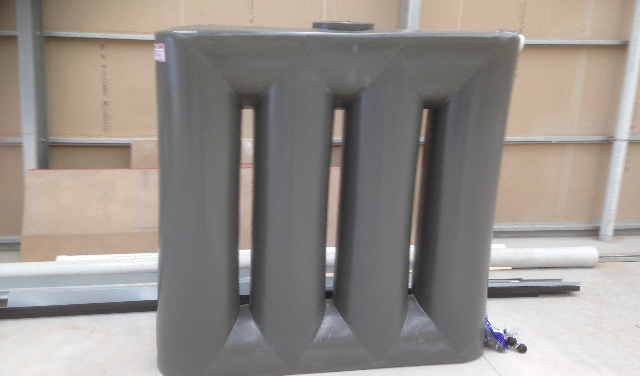 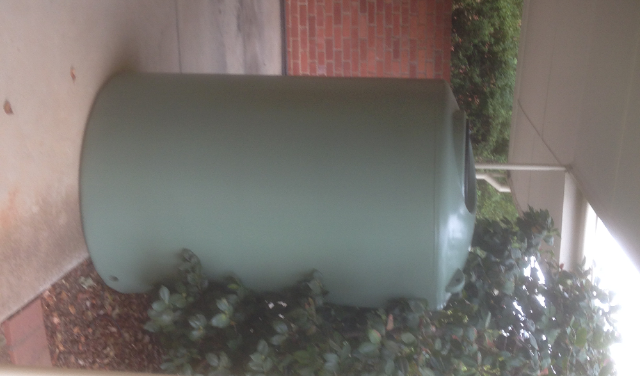 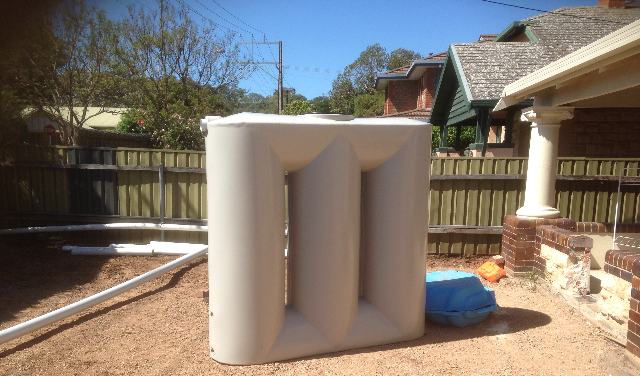 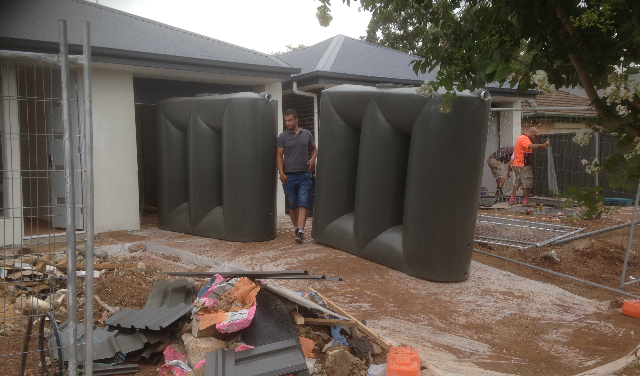 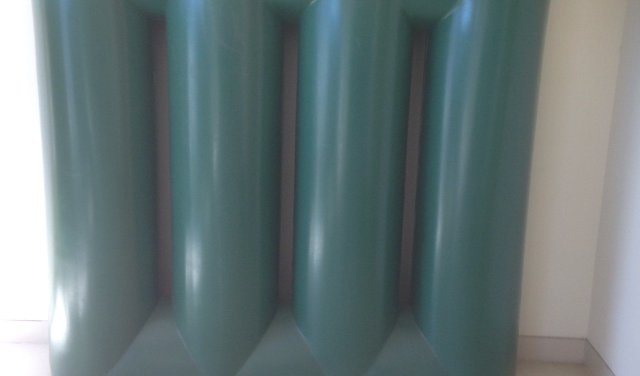 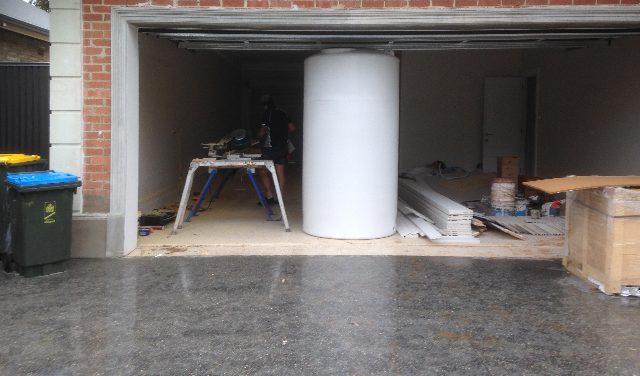 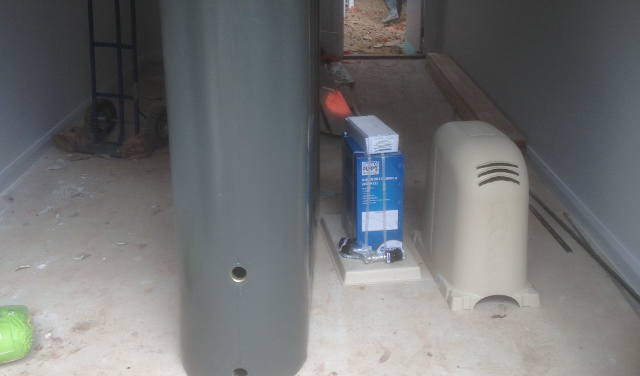 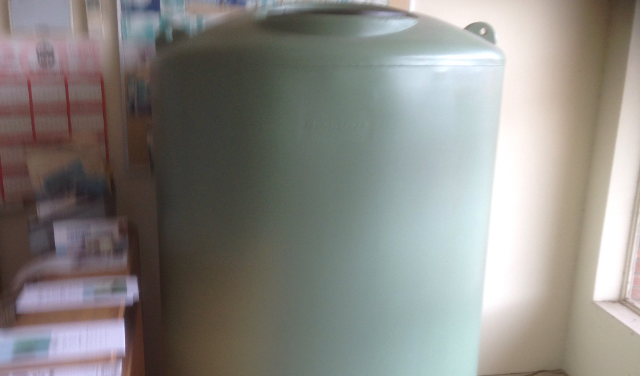 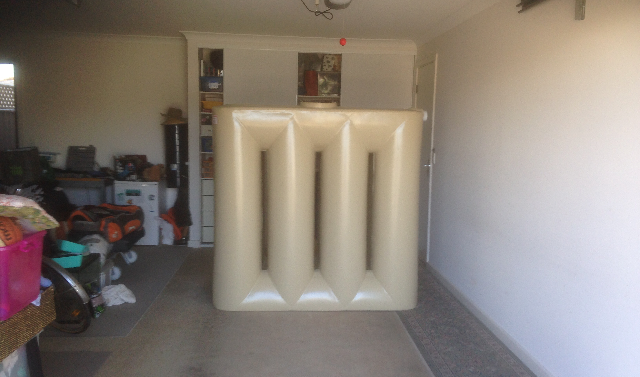 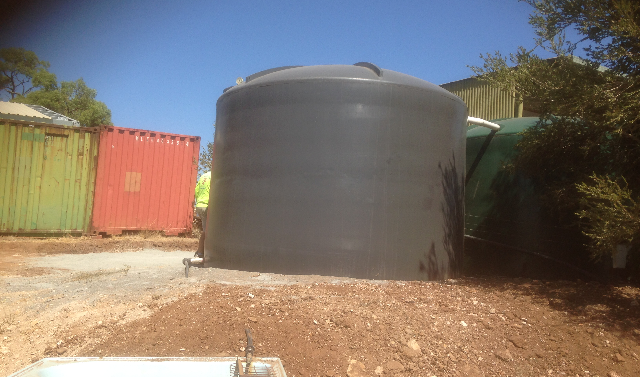 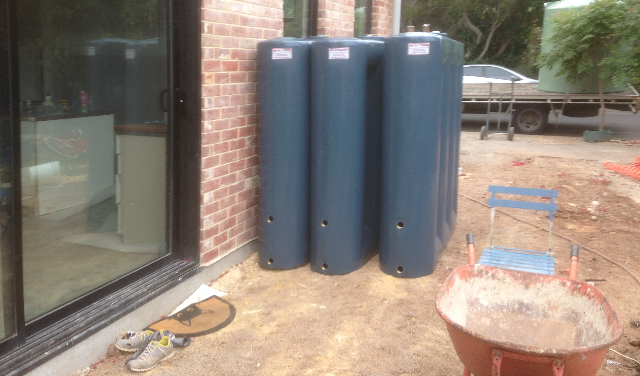 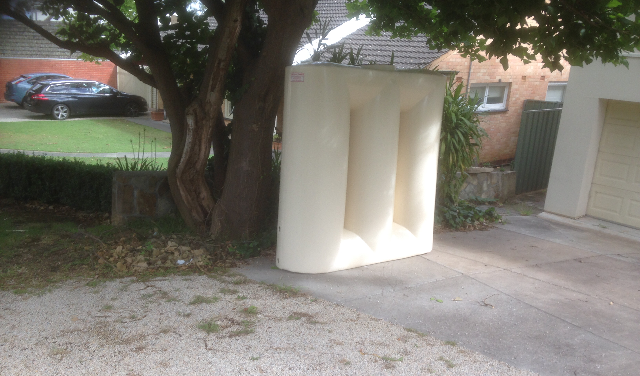 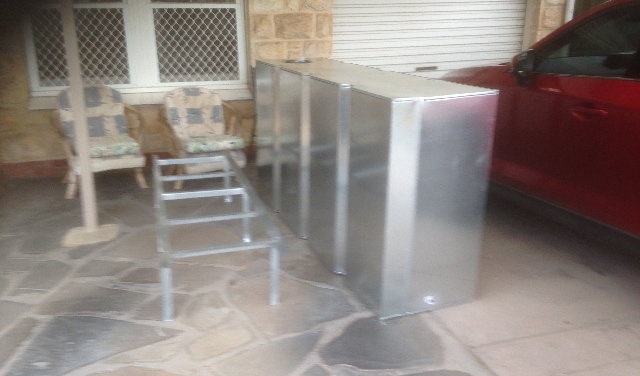 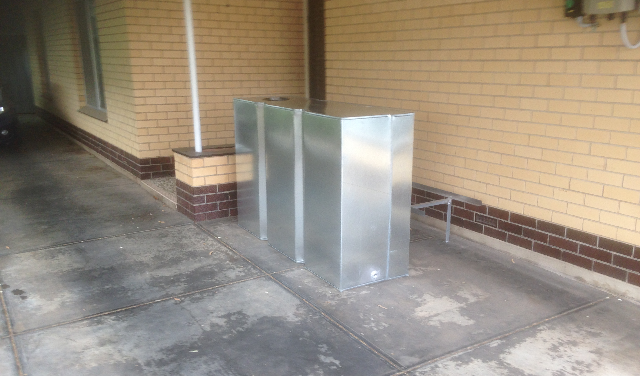 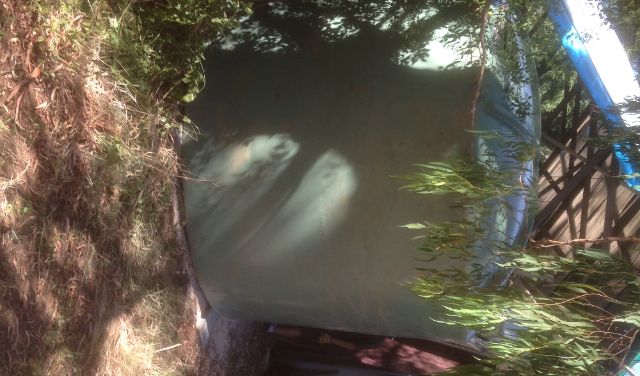 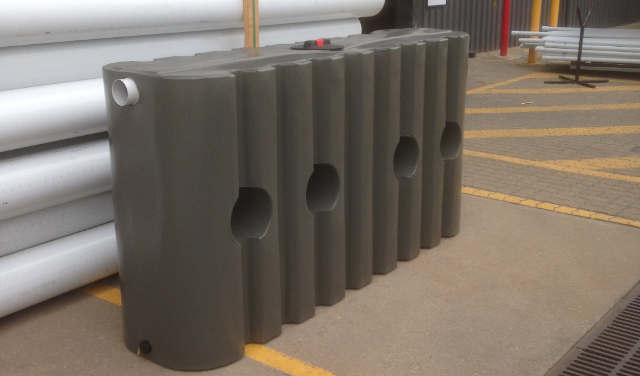 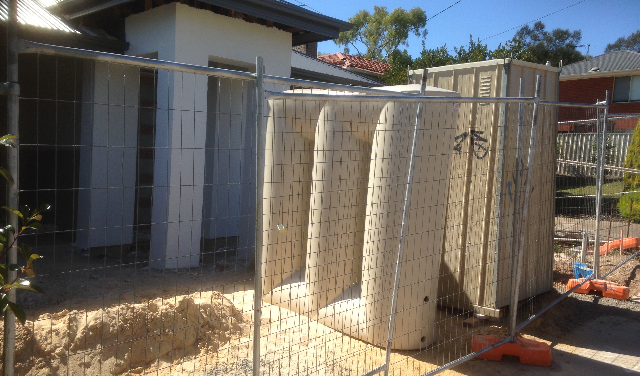 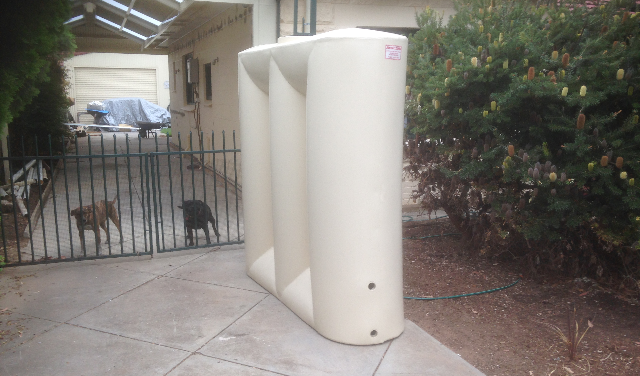 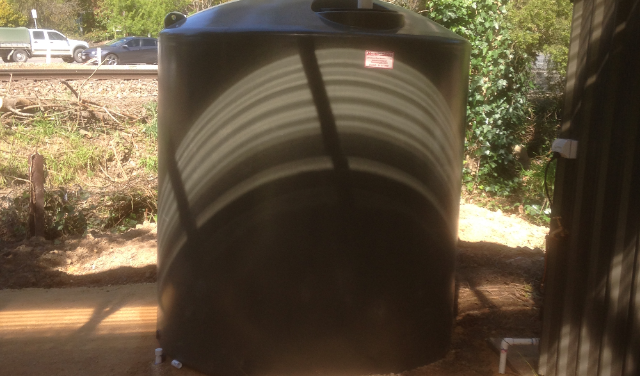 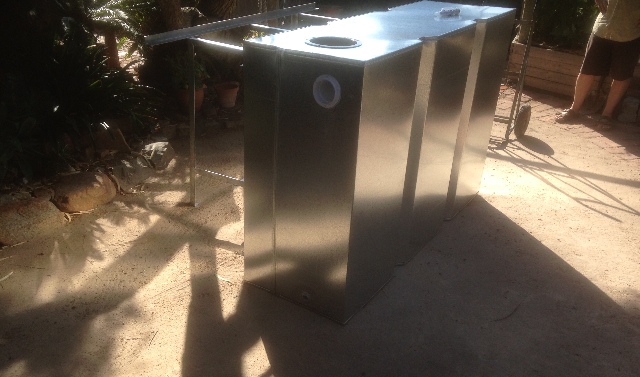 3000 litre slimline poly tanks in surf mist.